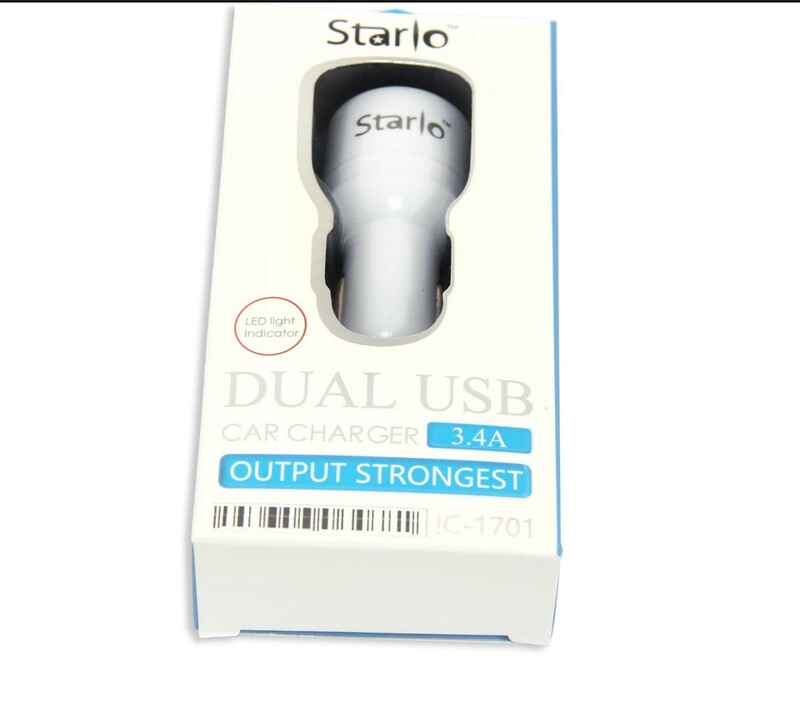 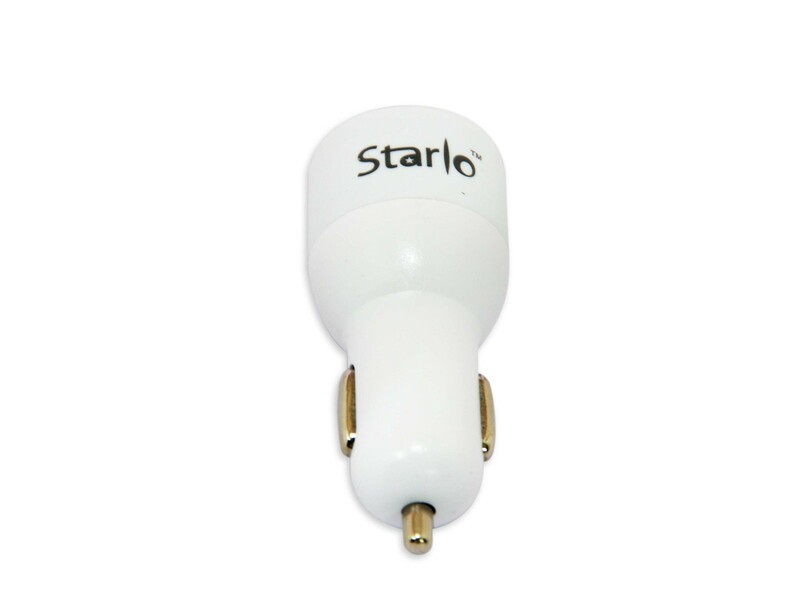 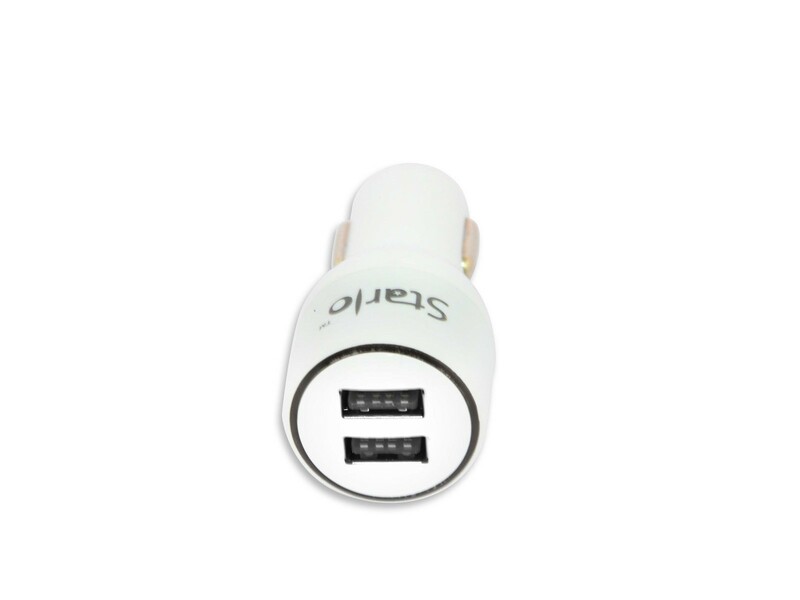 STARLO HI-SPEED CHARGING IN CAR CHARGER (WHITE) – eCommon Store - Make Life Easier! Find Your Unique Deals Here! 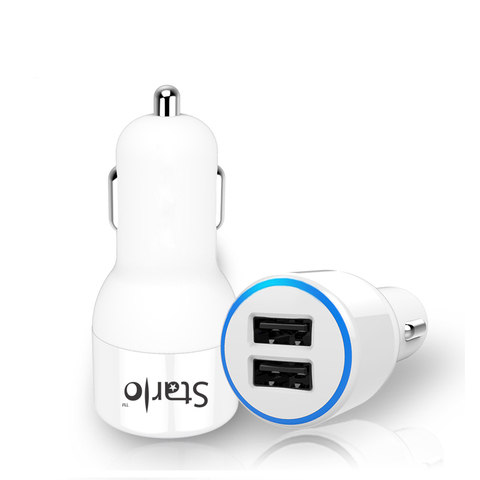 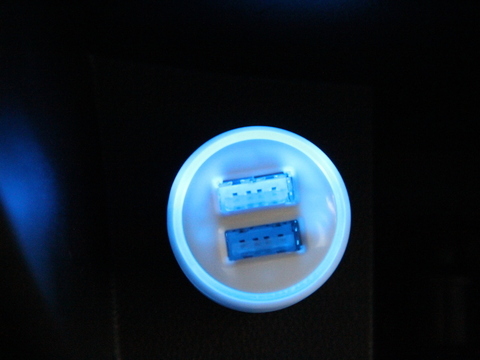 Good Quality Dual Usb Car Charger Adapter For Iphone Ipad Ipod Samsung Htc Sony Etc This Adapter Plugs Into Your The Cigarette Lighter Jack Of Your Car To Become A Powered Usb Port.